This training will be different than past months, and will be run by questions that come from YOU! 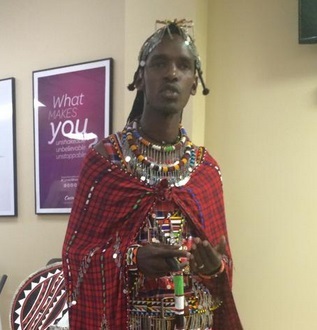 Moses Masoi brings you training and viewpoint straight from Kenya, Africa! See the perspective of our coaches from the other side of the globe!